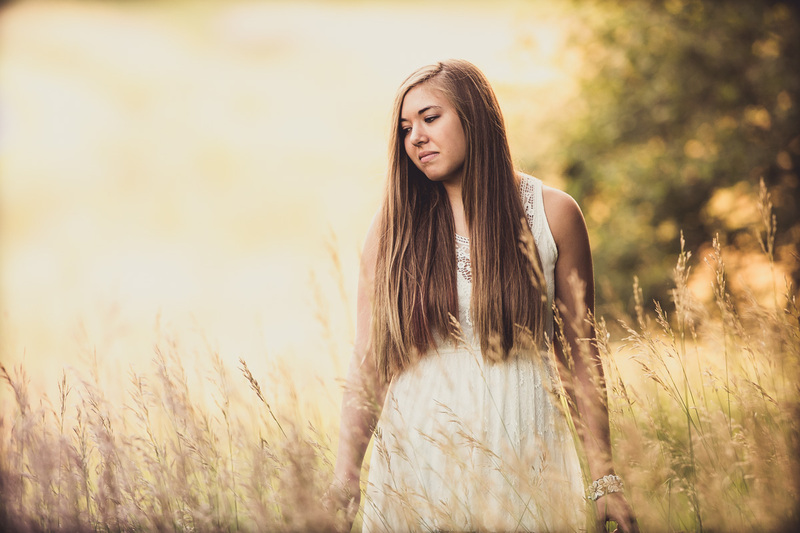 Taylor is a Senior with tons of Senior Portrait ideas. 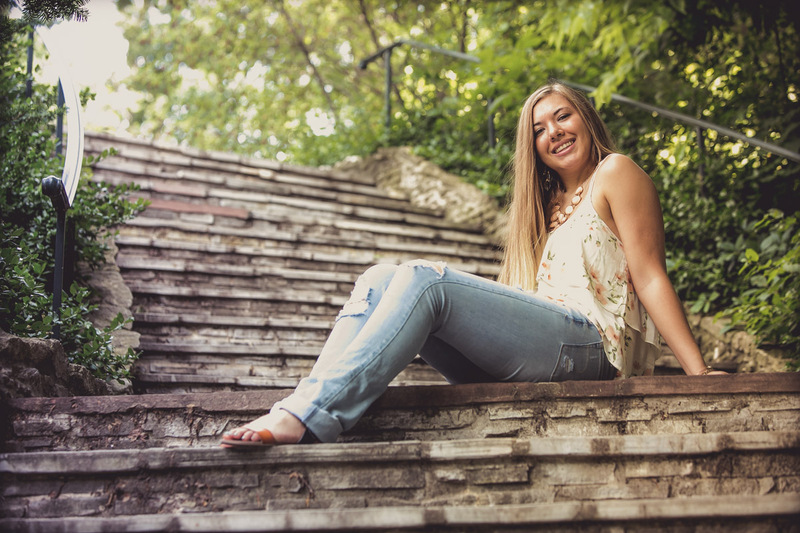 Of course we couldn’t fit everything in just one session so as with the most, the urban theme was one of her definite not to be missed senior portrait ideas. I recall it to have been a warm day but who thinks about that when running all over the downtown area. 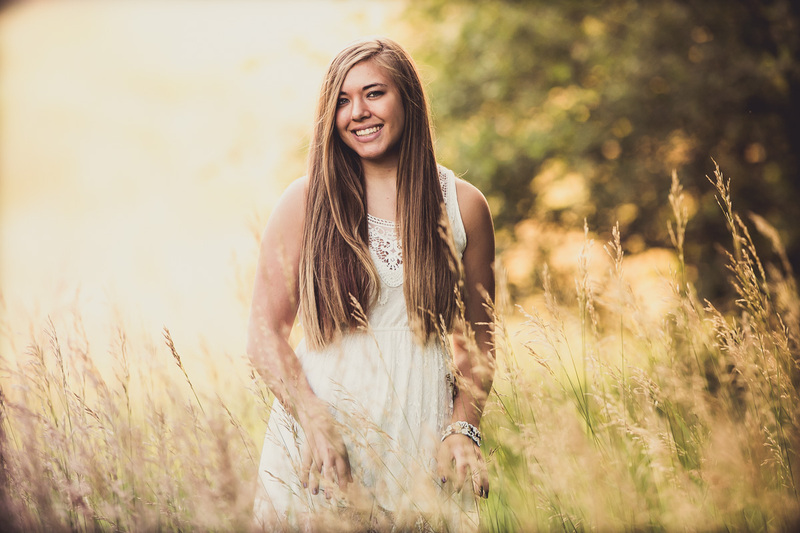 Taylor is a current Papillion LaVista student who will no doubt take honors with her enjoyment of reading novels and an exceedingly high grade point average. It must be nice to be so smart. I can’t seem to keep my eyes let alone attention span on anything other than what the camera sees. We ended up in a very old bookstore lined with old and new books from top to bottom. 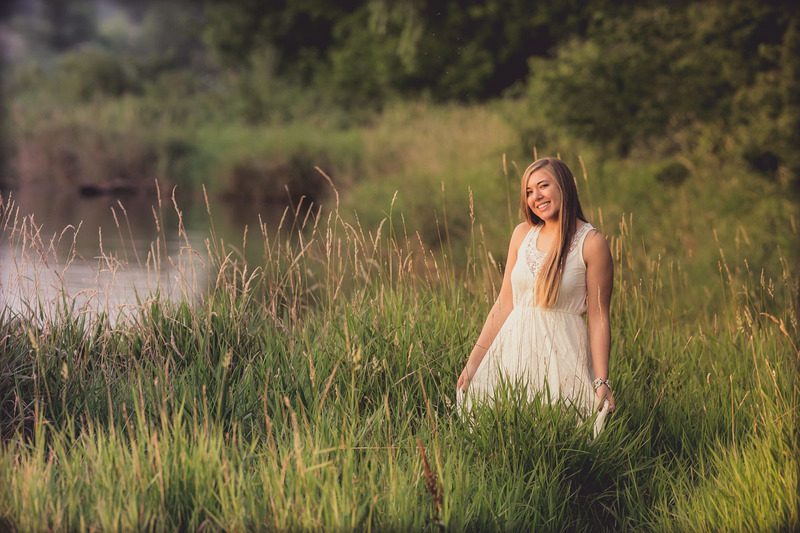 Taylor’s other Senior Portrait ideas included a lake theme toward the evening hours. 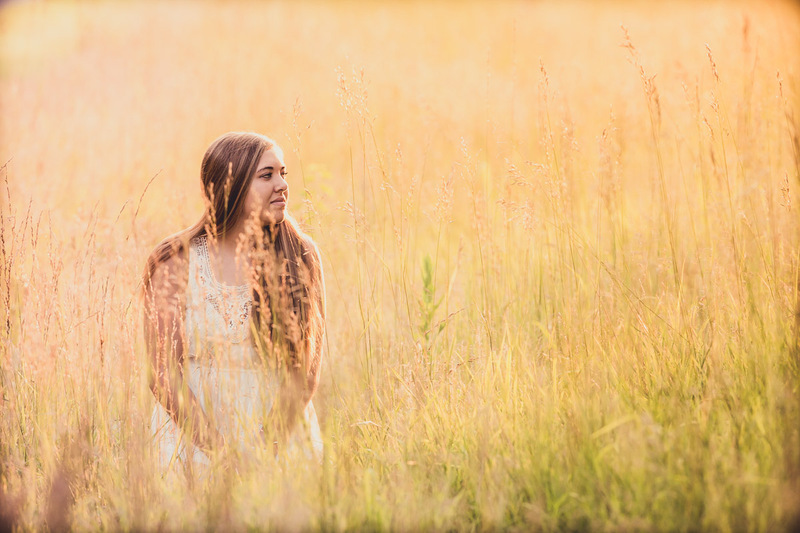 With much softer light in which to catch the sunset, we were immediately drawn to the boat dock, light tower and and tall grasses around the entire area. It was better than a dream. 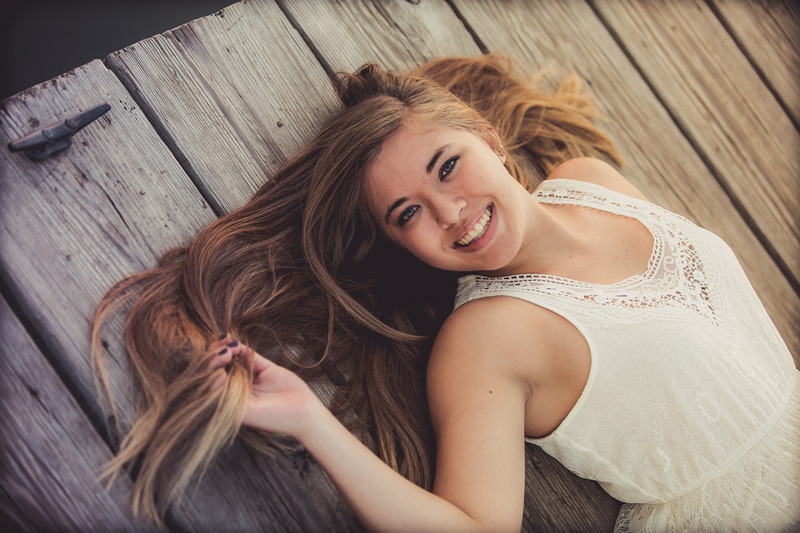 Just as beautiful as ever, Taylor and her family came along to support the aspiring Senior. We had such beautiful backgrounds to work with in the evening, just made me want to set up a cot and take in all the amazing scenery. Taylor and her family are very tightly woven together which is so awe inspiring to witness. 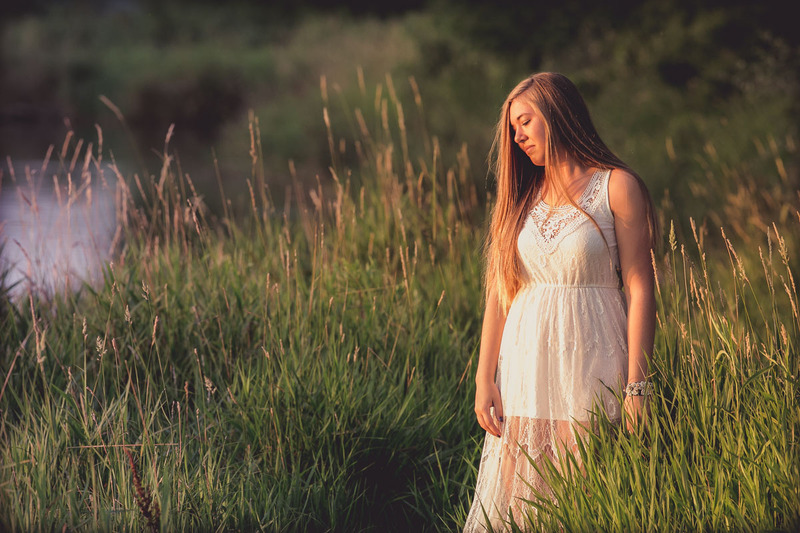 With your Senior Portrait ideas, we can customize a completely unique and different session when you want and where you want. 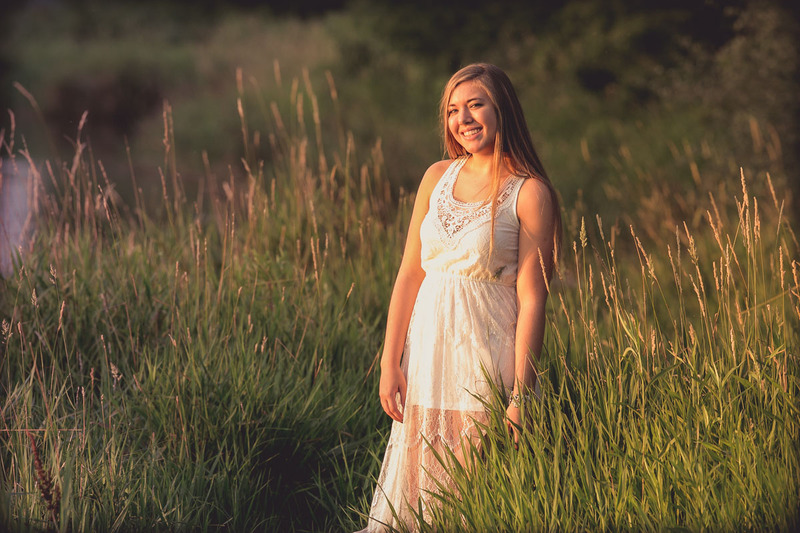 For more information and to discuss your senior portrait ideas in greater detail, call, text or email us today for more information about how we can make your portraits sing. My email address is steve@abetterexposure.com and my phone number is 402.453.6000.